Discussion in 'Guides' started by Username, Feb 12, 2015. Hello all. 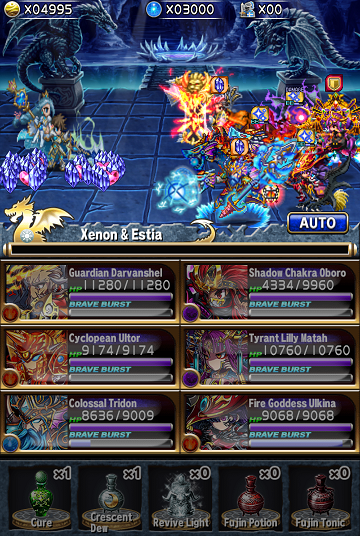 I'm taking it upon myself to purposely try out the Xenon & Estia trial a couple of times and figure out strategies for the fight. This is uncharted territory for global and for once we won't have dozens youtube videos and guides shoved down our throats. 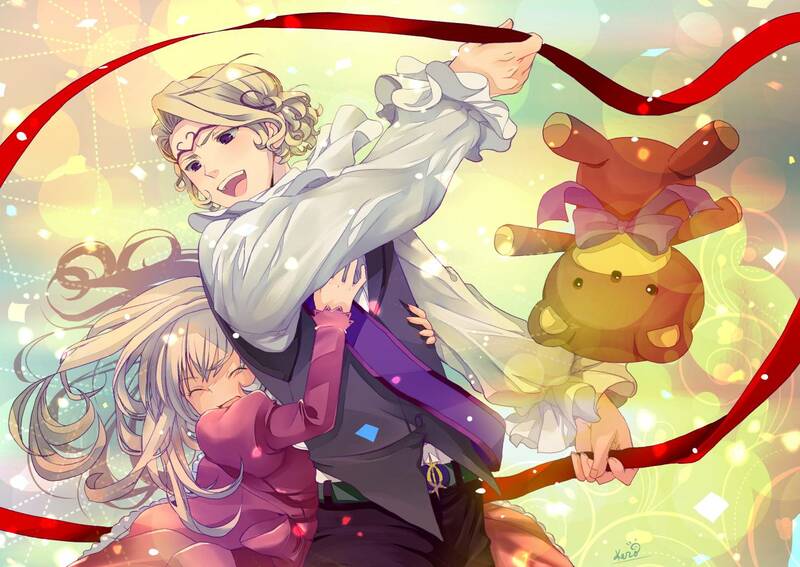 Currently this thread is just a placeholder as (obviously) the trial isn't out yet. I'm the type of person to try and figure out stuff asap, so chances are this guide will be updated on the day of the trial's release. I'll also be playing on my friend's account so I'll have a couple more attempts at a time to figure stuff out. I will hopefully upload a youtube video and post it here upon completion if the in-game recorder doesn't act stupid. - Parts 2 & 3 can be poisoned for 50k/95k a tick. GeeGee. Take your Rickels & Edeas & Nalmikas & Semiras! Cursed Estia: Every 4th turn, every 3rd turn, <70%, <50%, <40%, <30% every 2nd turn. AI prefers to attack normally targets with >50% bb gauge. Cobalt, hamza62, ReL and 3 others like this. hmm.. any suggestion for changing tilith, elza and shera?? Surprised EX came out so quick. What do you get for beating it? So I'm really sad I wasn't paying attention and I don't get to study the trial more. 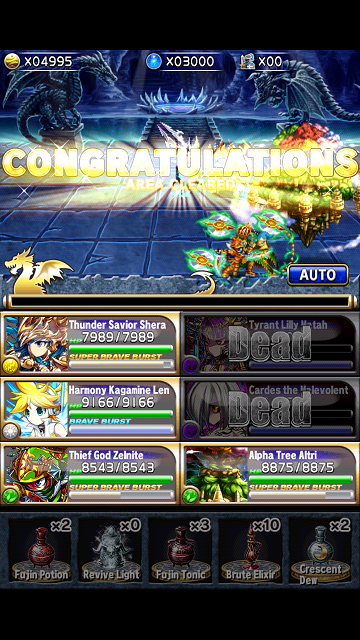 I'm sorry I can't be so in-depth because of lack of attempts, but TBH, the squad I used made the fight really easy and there wasn't too much you had to pay attention aside from the BB draining and XE 50% HP and below. What squad did you end up running? In the post. Cardes 2, Tilith(Dandelga + Ihsir's Guise), Exvehl, Shera, Zelnite. Shame that I's so close to Tilith but not quite there yet. She seems perfect fur such BB steal bosses, because ya can just use a Fujin on her to get all yar other units BBs filled. I might try the Ultor method. Need to think a lil. Once you get them to 20%, Elsia says "I remember now, Thank You Summoner" and goes back to Assault, Assault, Deception for attacks, and if you can get to that point you can win. Poison was my key to the second Estia. Even if she drained my BB's she received 50k damage at the end of her turn. Estia just kept stealing ulkinas bb gauge so I couldn't heal or nullify/negate ailments. RNG rekt me and I didn't have enough fujins . Damn her...I was so close. Since the main thing for Battles 2 and 3 seem to be Poison, why no mention of Oboro 6 ? Is his dark element and low-ish stats too much of an disadvantage? Kinda feels like this would be the trial for him to shine! I can confirm: Ultor and Oboro work wonders! The only real hassle was the second battle, constant BB drain and cursing. All my items were used there basically. After that it was smooth sailing. I can probably do better if I could rerun it. This team did really well also. I seriously didn't even need to use any of the items (just had to use two revive because I didn't guard on first turn). 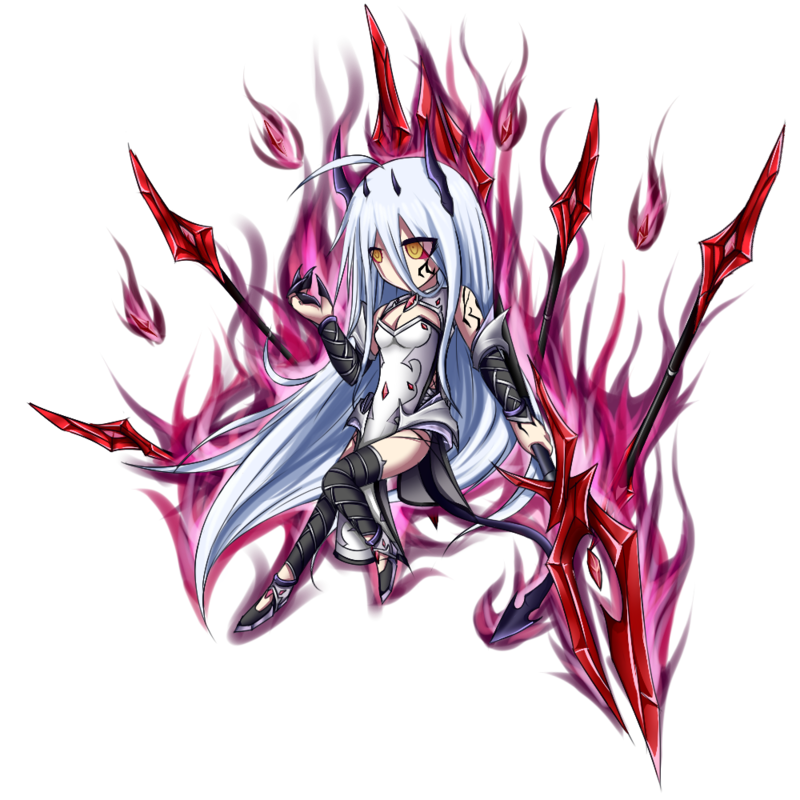 Had lily as lead and fiend cardes. "All life begins with Nu and ends with Nu. This is the truth! This is my belief!...At least for now."